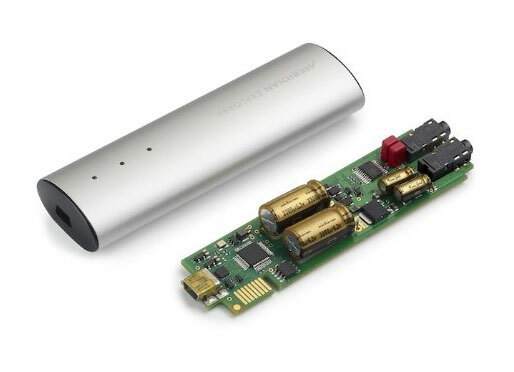 Want to buy the Meridian Explorer USB DAC and save up to 50%? 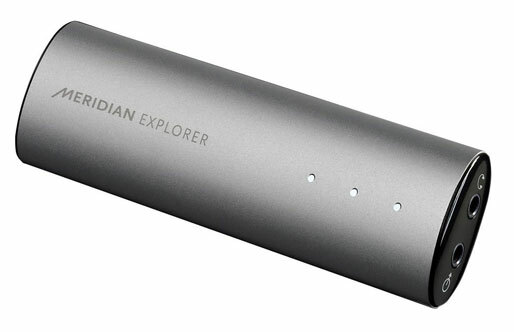 The Meridian Explorer DAC is currently on sale at Amazon for a mere US$149.00. Given the Meridian headphone amp retails for $300 in the US and up to $499 in countries like Australia, this is a deal not to be missed. The issue is that due to international shipping regulations, Amazon is not allowed to ship the item outside of the US so you won't be able to buy the device yourself. Big Apple Buddy, your personal shopper, however is based in the US so we can help you purchase the Meridian Explorer DAC direct from Amazon and deliver it to you in Australia, Austria, Azerbaijan, Bahrain, Belgium, British Virgin Islands, Brunei, Bulgaria, Canada, Chile, Costa Rica, Croatia, Czech Republic, Denmark, Estonia, Fiji, Finland, France, French Polynesia, Germany, Gibraltar, Greece, Greenland, Hong Kong, Hungary, Iceland, Indonesia, Ireland, Israel, Italy, Japan, Jordan, Kuwait, Latvia, Liechtenstein, Lithuania, Luxembourg, Macau, Malaysia, Maldives, Malta, Marshall Islands, Mauritius, Monaco, the Netherlands, Netherland Antilles, New Zealand, Norway, Oman, Poland, Qatar, Romania, San Marino, Saudi Arabia, Serbia and Montenegro, Seychelles, Singapore, Slovak Republic, Slovenia, Spain, South Africa, St. Lucia, Sweden, Switzerland, Taiwan, Thailand, the UAE, the UK, Vatican City, and Vietnam. If you're interested in buying the item, simply get in touch with us and we'll put together a free shipping quote for you.